A UKZN academic says the criminal justice system in KwaZulu-Natal is also complacent and perpetrators are rarely held to account. DURBAN – The Moerane Commission investigating political killings in KwaZulu-Natal has heard that there’s a culture of committing murders for political positions. The inquiry is probing the underlying causes of violence in the province where at least 89 politically affiliated people have been killed since March 2014 with no conviction to date. University of KwaZulu-Natal academic Paulus Zulu is sharing his research into how politicians don’t need qualifications to build their careers, creating an environment for the elimination of competition through criminal means. He says the factions seen at a national level are also mirrored in provinces where councillors kill each other for positions and not because of a difference in ideology. The professor says that the criminal justice system in KwaZulu-Natal is also complacent and perpetrators are rarely held to account. Zulu has suggested to commissioners here today that there needs to be some form of qualification required to become a politician as a way to do away with building a career based on who one is connected to. 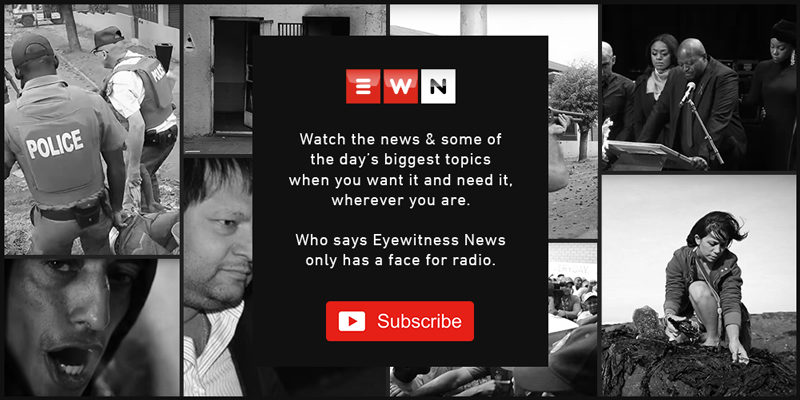 Earlier, the commission heard how assassins live at the residence undetected due to mismanagement by the eThekwini Municipality when allocating rooms which have led to tensions between different blocks. This submission follows a Public Protector’s report which has found that police failed to uphold the rights of Glebelands residents to be free from all forms of violence as written in the Constitution. Vanessa Burger says that the reason why police have failed to make a single arrest since March 2014 is because some officers are directly involved in the violence. She says that cops provide hit men living at the Glebelands Hostel with state issued R1 rifles used in crimes linked either to politics or the taxi industry. Burger submitted a diagram showing how some assassins from the residence can also be linked to murders in the Eastern Cape and southern KwaZulu-Natal. The activist says this is also exacerbated by the fact that police watchdog Ipid has also been dysfunctional because evidence has not been taken in over a year and medical records are left with pathologists for long periods of time.